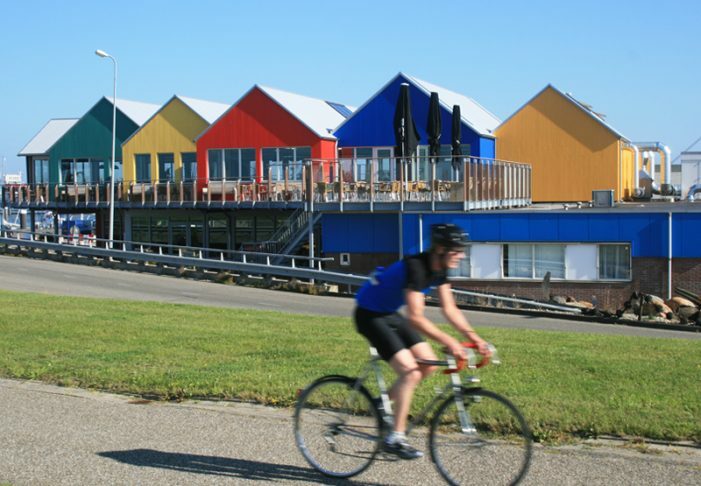 Lauwersoog is a fishing port, with recreational facilities. The port has a capacity for around 150 fishing trawlers. There are also a number of berths for (traditional) chartered vessels. 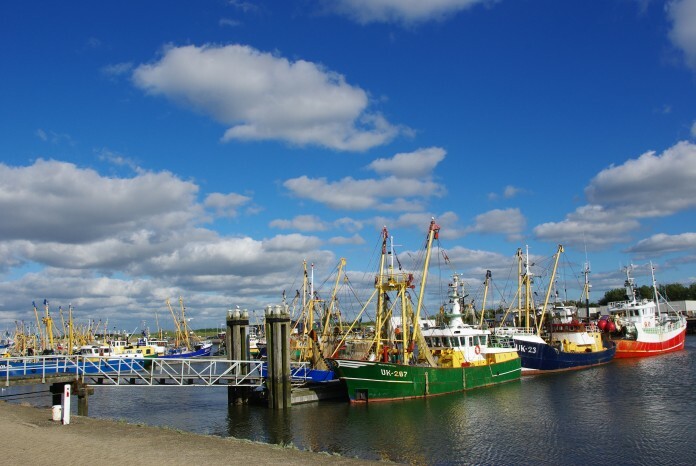 Because of the favourable location close to the Danish coast and the German Bight, for decades Lauwersoog has been a popular port of call for fishing boats casting their nets in these fishing grounds. After all, for fishing vessels the short distance between the port and the fishing grounds is vitally important. The fishery quay has been enlarged recently. Amongst the port facilities are the fish auction with its own ice plant, fish wholesalers, a ships’ chandlers, a customs office, a floating dry dock for trawler repairs, a number of restaurants, fishmongers and angling stores. In addition, ferry boats make five round trips, departing from the terminal and sailing to Schiermonnikoog. 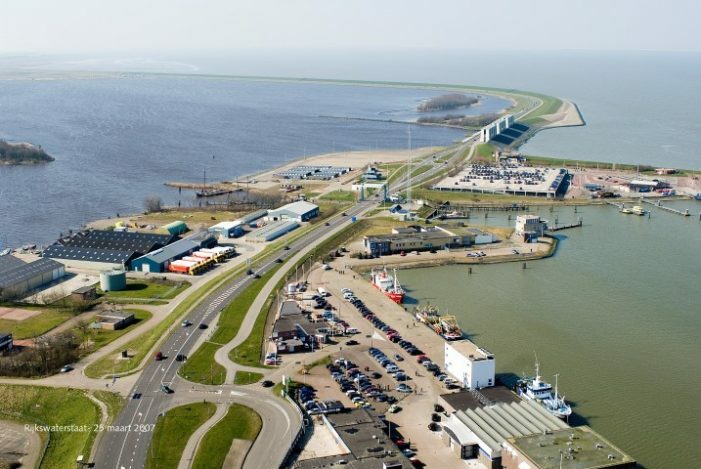 This terminal is situated at the side of the port of Lauwersoog. As such, Lauwersoog attract visitors from the Netherlands and beyond. 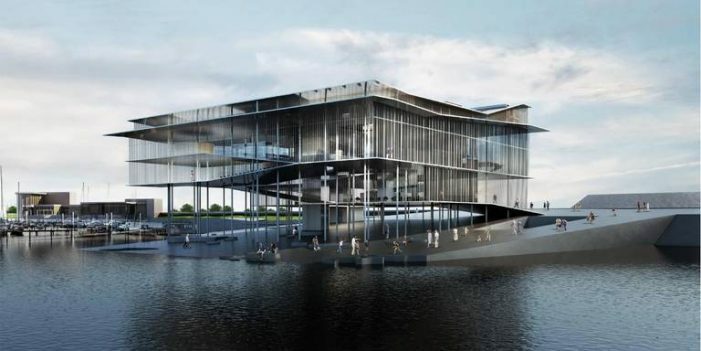 Lauwersoog starts to develop an iconic World Heritage centre in the port, designed by the Danish architect Mandrup.